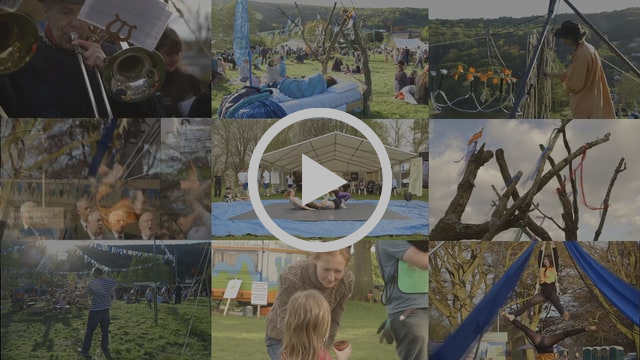 Home › News from Members › Fwd: Wye Valley River Festival 2018 – one month to go! Fwd: Wye Valley River Festival 2018 – one month to go! One month to go until the Wye Valley River Festival 2018 starts on May 5! As Artistic Directors we're over the moon to have this unmissable installation in the festival, which will run down the river from Hereford to Chepstow from May 5 – 20 for a third glorious year. Exploring the theme of Woods & Trees, this year's Festival is rooted in the woodlands that shroud & define the Wye Valley AONB and woven together by our show 'Heart to Hart', an arboreal fairy-tale that runs through the festival like mycelium. How do trees talk to each other? How do we interact with them? Pick up your festival passport and find out. 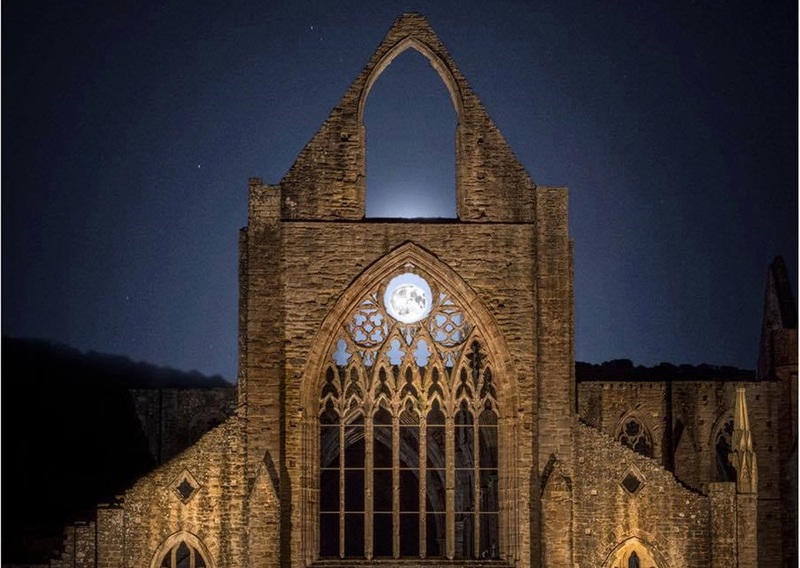 The full programme includes a night-time installation at Symonds Yat by Jony Easterby, Moon Picnics and Pilgramage Walks at the Abbey and art by the Arborealists, with many more events and artists to be announced. We're delighted the Festival has been funded again by Arts Council England & Arts Council Wales as well as the Sustainable Development Fund, the Environment Agency and Forestry Commission England.